These nights at Rancho Texas are justifiably famous on the island, offering a fantastic night out, with plenty of food and drink, which the whole family will enjoy. The theme is western, and you’ll be corralled by cowboys, while cowgirls take the little ones for a pony ride. 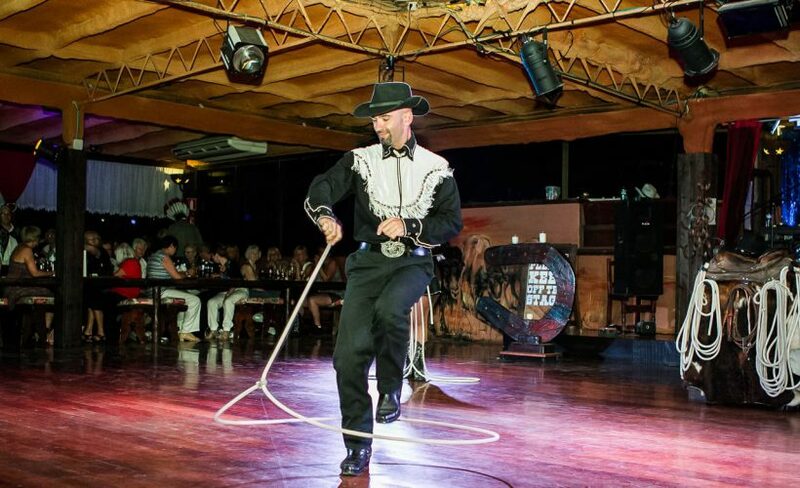 You’ll enjoy a cowboy parade, a lasso show and cabaret, and then after dinner, you’ll enjoy dancing to The Texas Bandits. This is an all inclusive affair, so you’ll have a sumptuous buffet dinner of chicken, ribs, chips and much more, and as much Sangria, beer and soft drinks as you can manage. The events runs on Tuesdays and Fridays from 7.30PM to around 11.00PM. Book your tickets with us online using the form below – you can add transfers from your resort. Just put the name of your accommodation in the relevant box, and when your confirmation is sent to you, it will tell you where your closest coach stop is. Cost: €40 adult, €22 child (2 to 14 years old). 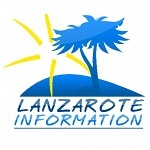 Transfers: Available from optionally from Costa Teguise, Arrecife, Puerto del Carmen, Puerto Calero & Playa Blanca. Please add the name of your accommodation on the booking request, to be advised of your nearest pick up point.